Attract True Love And Keep It Forever – FREE Online Event! If you’ve been searching for the man of your dreams and you want to learn how to attract him quickly and sustain true love once and for all, this exclusive interview series is for you! 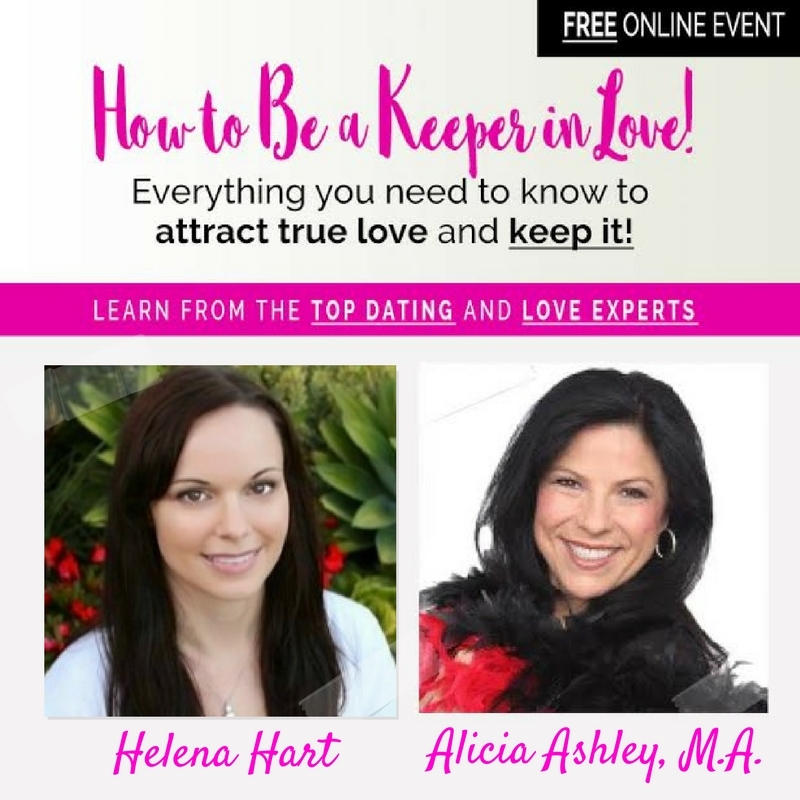 I’ve collaborated with dating expert, Alicia Ashley, in a FREE online event that will help you master the secrets of being the kind of woman who’s able to easily find and keep your Mr. Right. Alicia gathered the top dating, love and relationship experts from around the globe to help you discover exactly what it takes to attract the man of your dreams and create a love that lasts forever. I was so honored to be one of the experts Alicia interviewed for this series! 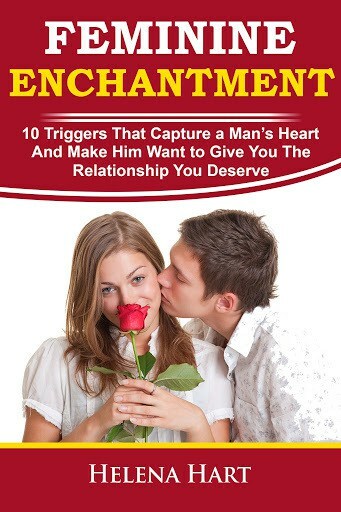 ♥ Would you like to learn the most coveted secrets of how to make a man fall head over heels for you? ♥ Would you like to know how to attract your soulmate and help the relationship evolve into one that lasts a lifetime? ♥ Do you see couples that are madly in love and wonder how to ignite and maintain that special connection? ♥ Are you curious about what it takes to really sustain a relationship – to weather through life’s ups and downs together and come out on the other side feeling stronger and more connected as a couple? You’ll learn all of this and MUCH more from over 20 amazing experts – and you can absorb all of this great information from the comfort of your own home. This exclusive interview series starts on Saturday, November 5th. Click here to register for this FREE series today!